Happy Monday! I spent the weekend away from my computer and focused on Crossfit and busting out Season 1 of Downton Abbey. Yeah, it was a good weekend. And guess what? 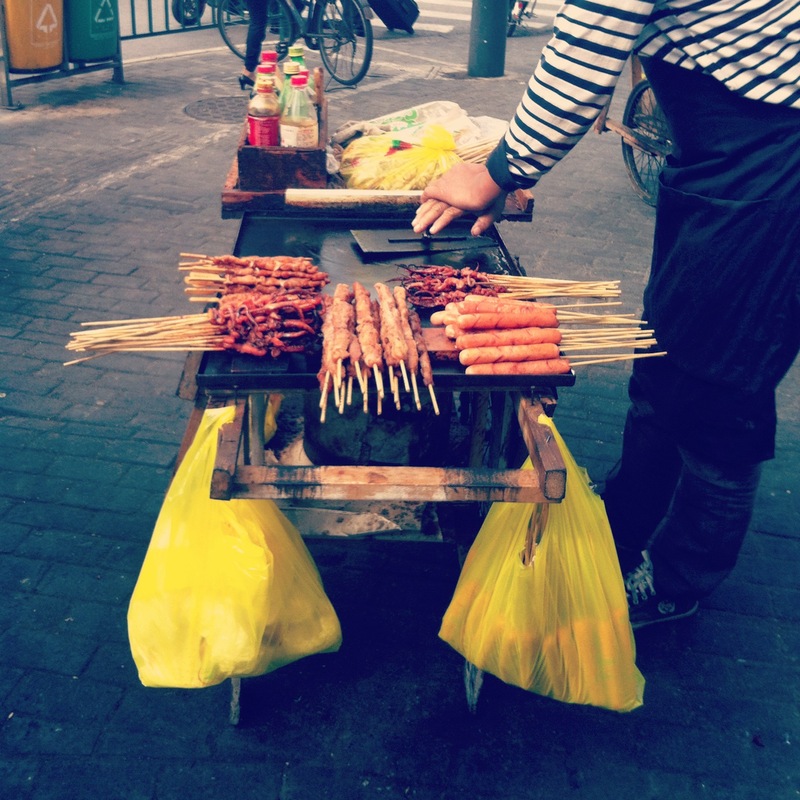 Fall weather has officially arrived in Shanghai!! It has been cold and sunny and I am so happy in my sweaters and scarves. Though I’ll probably be singing a different tune in January! Now let’s rewind back to almost 3 weeks ago (oh boy I am behind!) 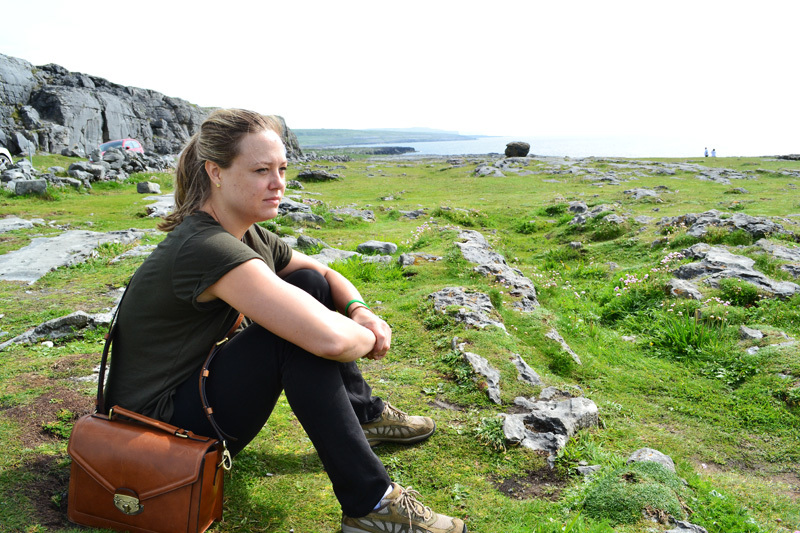 to an amazing excursion I went on with friends (and a very dramatic ending). 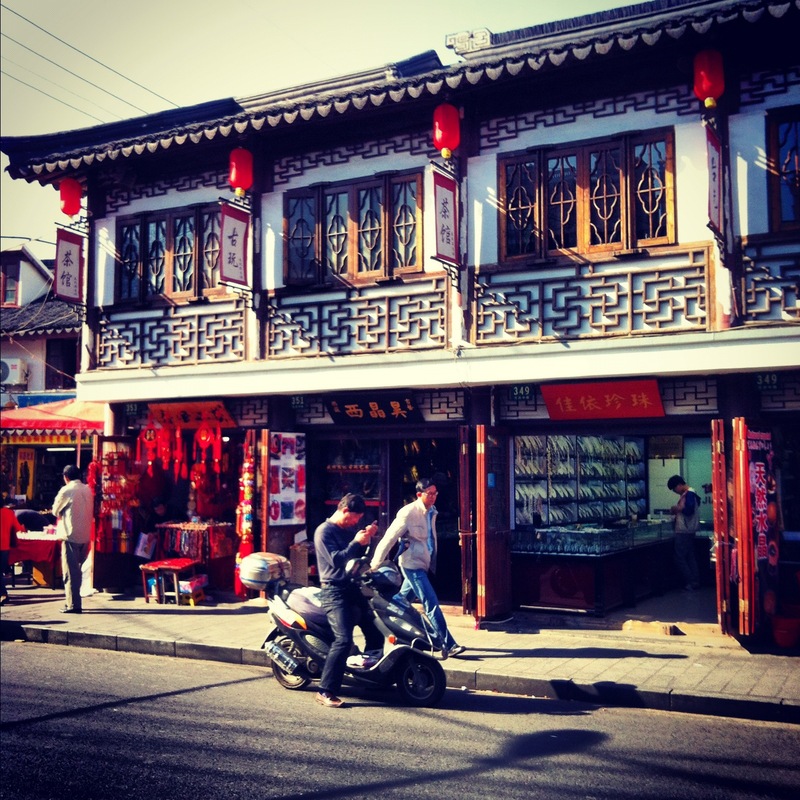 Two ladies I met on the cruise invited me to explore the Yuyuan Commodity Markets. 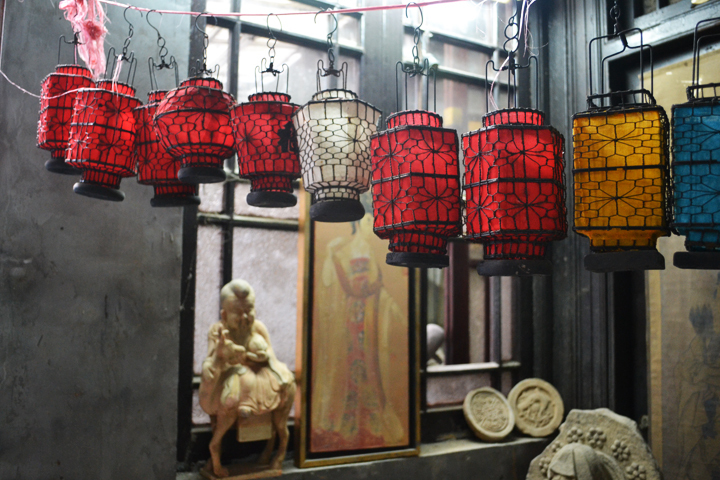 Around Yuyuan Gardens are buildings stuffed to the brim with shops that sell everything from buttons, fabric, and stuffed animals to jewelry, purses, and suits of samurai armor. My friends came prepared with shopping lists while I came prepared with my camera. We met at 10am and I immediately zeroed in on a guy selling coconuts. I had to have one. I had been going through coconut withdrawal. I planned on bringing the coconut home and extracting the meat for some coconut butter. There is really nothing better than drinking coconut water straight from the coconut. 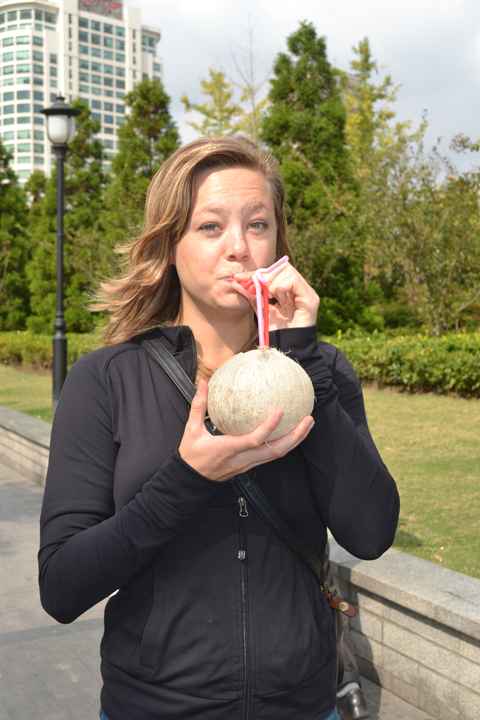 However I did not take into account the fact that I would have to lug the heavy coconut all day. It was awkward but I was determined to take that coconut home. 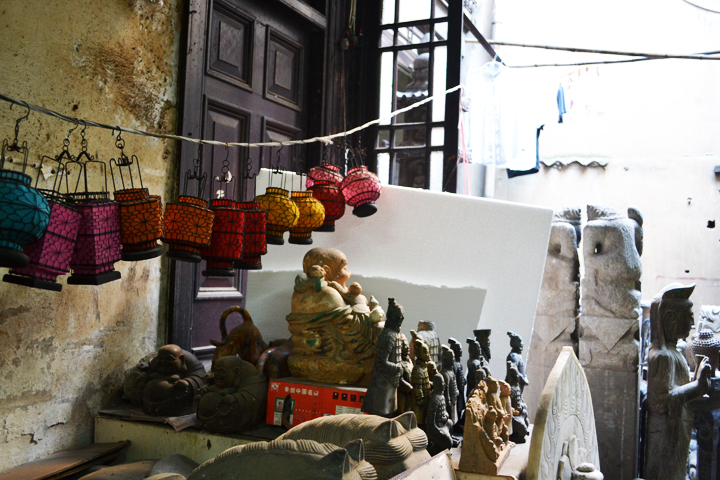 We visited a variety of shops, haggling along the way and scoring some great deals. Above is one of shops we visited. You can see that it was jam packed with hundreds of purses. There was barely any room to walk! I got a beautiful turquoise necklace for myself and an awesome toy helicopter for Peter’s birthday (shhh don’t tell). After several hours we were famished and refueled at McDonalds. 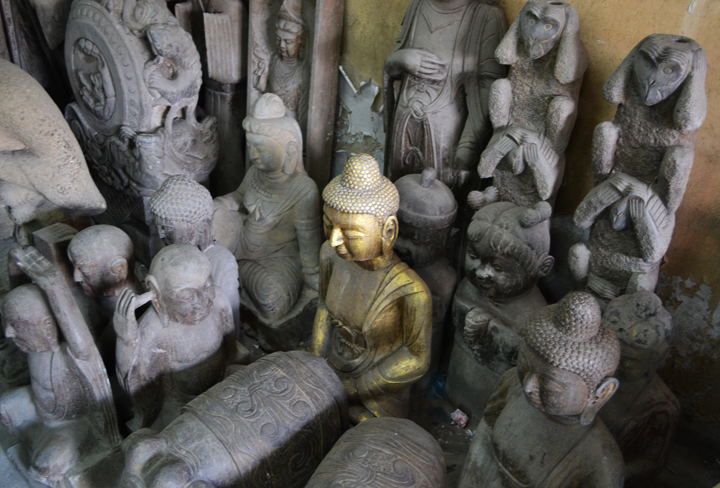 For the last hour we took to the streets and wandered into a sculpture shop. 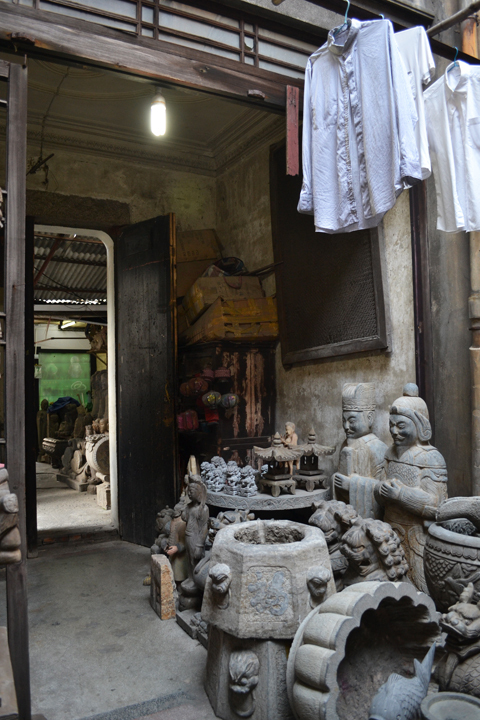 This place extended way back into the building and yet had no shortage of statues. It was such an odd shop but very interesting and extremely photographic. This has to be my favorite shot of the day. 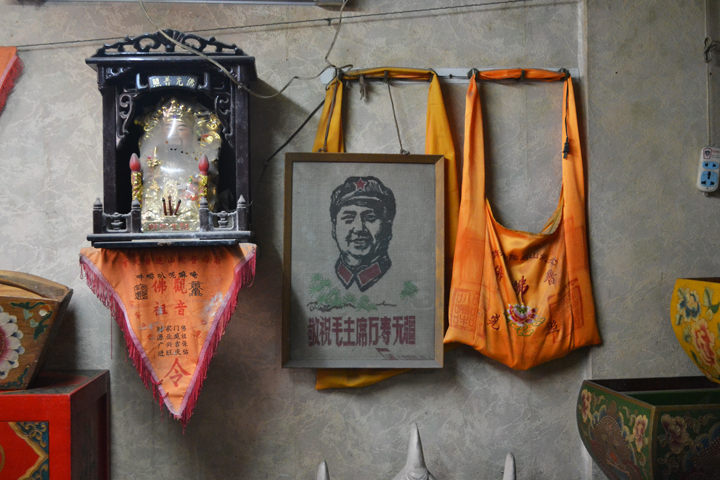 Where else can you find a Mao portrait next to a shrine? As we carefully walked into the back rooms, we suddenly heard a loud “NI HAO!” from directly in front of us. I jumped nearly a foot in the air and glanced around for the hidden but friendly person. Nobody was there. 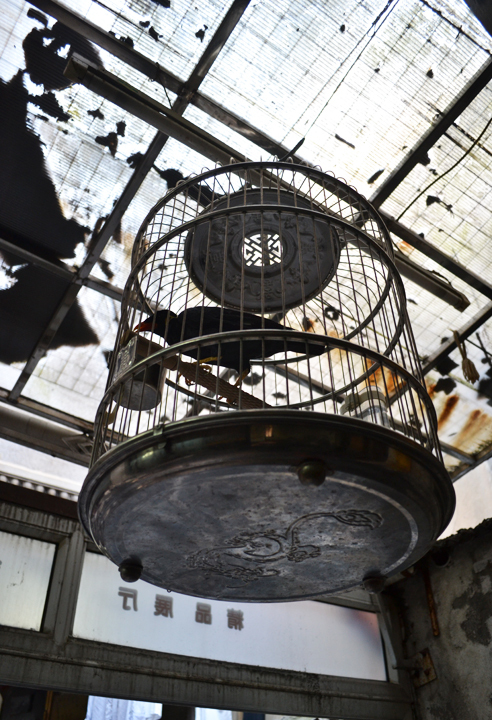 All we could find was a large black bird caged above our heads. “NI HAO” the bird screamed. Ahah, a talking bird. 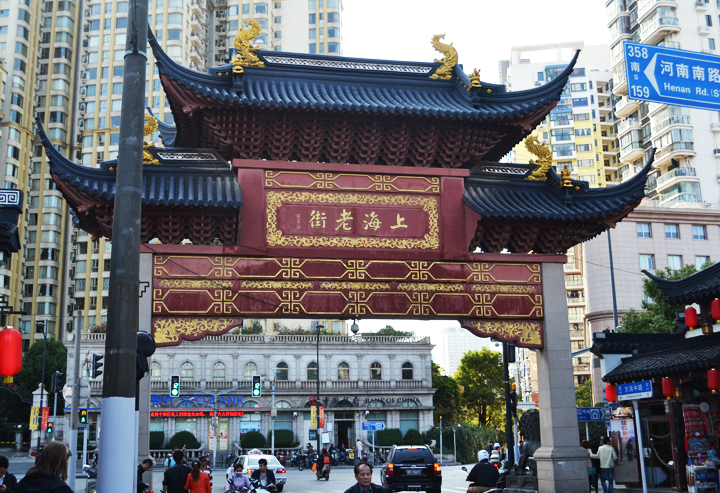 Back on the streets we ventured in a Chinese version of a dollar store. Everything in the store was 1 kuai. Talk about a steal. I managed to get some hair clips, bracelets, and notebooks. After 6 hours of exploring, my friends and I parted ways. 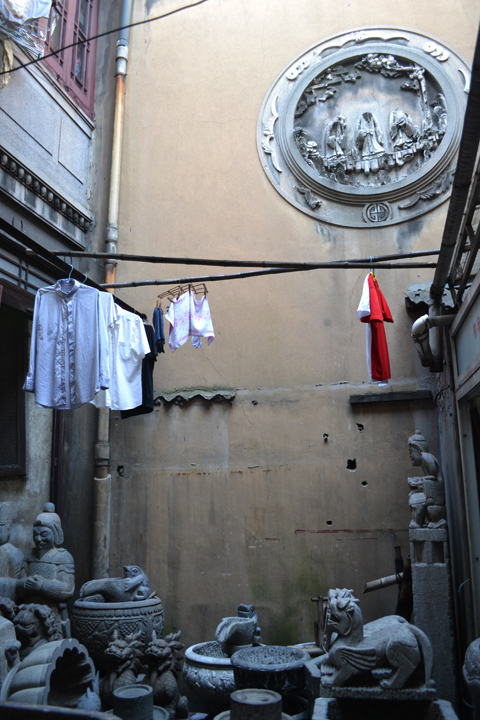 Yuyuan is such a beautiful part of town and the architecture is just amazing. The buildings shone in the bright sunny day and I was reluctant to leave. However, I was excited to dig into my coconut for dinner. 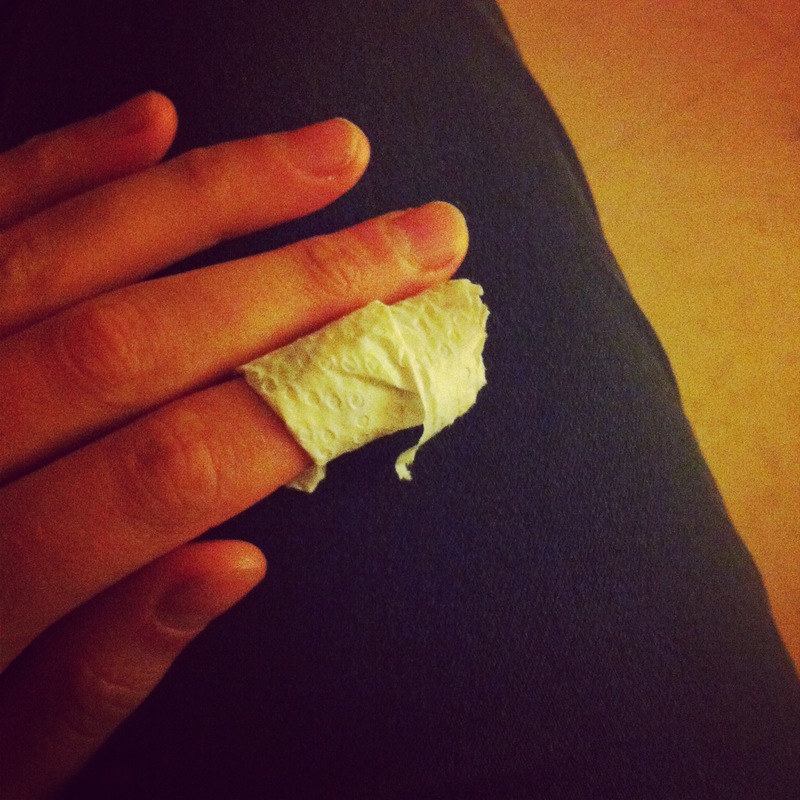 Well turns out I should not be trusted with coconuts and sharp objects. After breaking off a piece of countertop breaking open the coconut, I started haphazardly cutting into the coconut meat with a knife. The more coconut meat I extracted, the more coconut meat I ate. I was almost done when my hand slipped and the knife cut through the flesh of my pointer finger. It cut deep and started bleeding immediately. I was home alone and panicked. What if I passed out from blood loss? What if Peter came home too late and I died? What if my finger falls off? So I did what any reasonable person would do and called my friend Berri, sobbing uncontrollably. She probably thought I had cut off a limb. She alerted Peter who Skyped me from work and asked me what happened. He was so calm that I immediately felt better and realized that this was probably not life threatening in the slightest. The cut was deep but clean. With some hydrogen peroxide and a bandaid I was all better. Now everybody at Peter’s work knows that I almost chopped off my finger and that I cry like a baby at flesh wounds. Awesome. At least I had some coconut! But it wasn’t really worth it. Love the pictures! I did something similar not very long ago except I sliced myself with a mirror. I ran into the house screaming and leaving a trail of blood while A was on the phone with his boss. His boss still hasn’t let me live it down, and it took and hour for A and I to get the blood out of the carpet. OH and I read your post on the ghost story in your last house. SO TERRIFYING. HOW DID YOU STAY THERE FOR SO LONG. Ouch, glad your finger is okay! Cutting yourself is the worse, especially when you’re alone! Thanks. 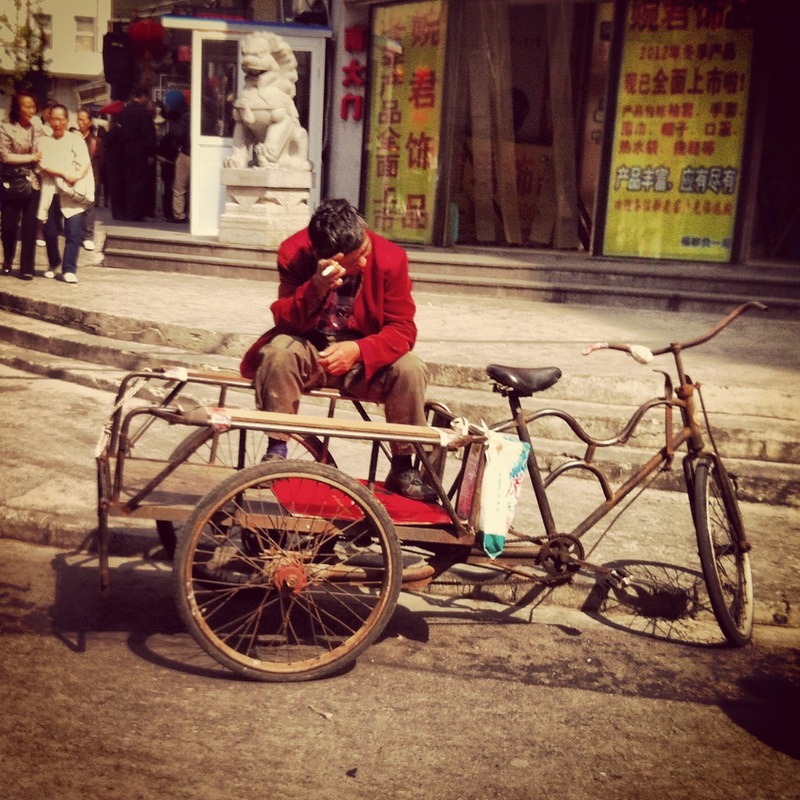 The thought of going to a Chinese hospital was just as terrifying! Thanks! Awesome post btw. I love the pictures. And I probably would have panicked myself, so you’re not alone!